The NTDC provides all WIPA staff, Ticket to Work Help Line personnel, and select community partner staff with high quality, fully accessible training using a wide range of modalities. 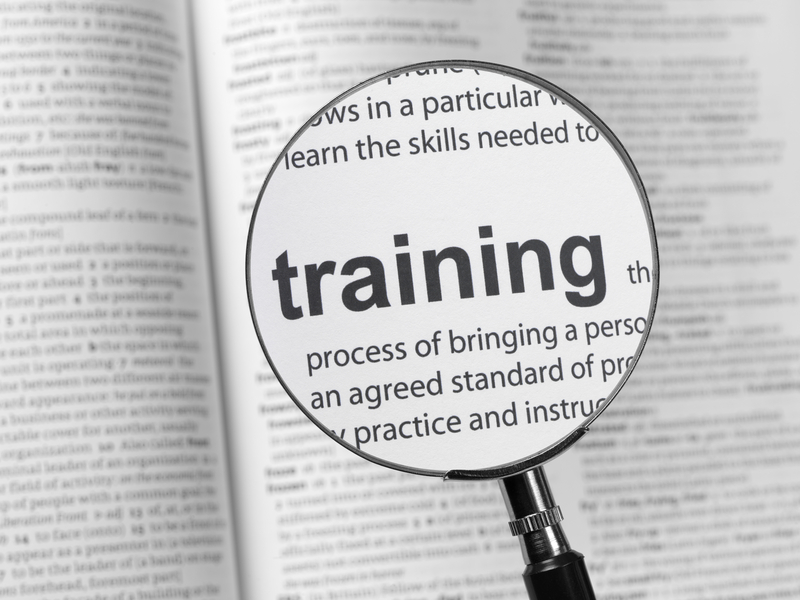 Our training sessions are delivered through onsite classroom sessions, online courses, teleconference trainings, and webinars. All training sessions are based on the core competencies that WIPA and Help Line personnel are required to master, and competency-based assessments are administered at the conclusion of all training events. VCU's NTDC provides training in two main categories: Initial and Supplemental. We also offer an Introductory web course, Introduction to Social Security Disability Benefits, Work Incentives, and Employment Support Programs, that is designed to meet the training needs of individuals who want a better understanding of Social Security disability benefits and the basics related to how work affects these benefits but do not require certification.